For those seeking a quiet, comfortable and convenient lifestyle there is no need to look further than 20 Coulter Street, Wendouree. Presenting a delightful light filled residence with thoughtful, understated upgrades ideal for first home buyers, young families or investors seeking massive growth. 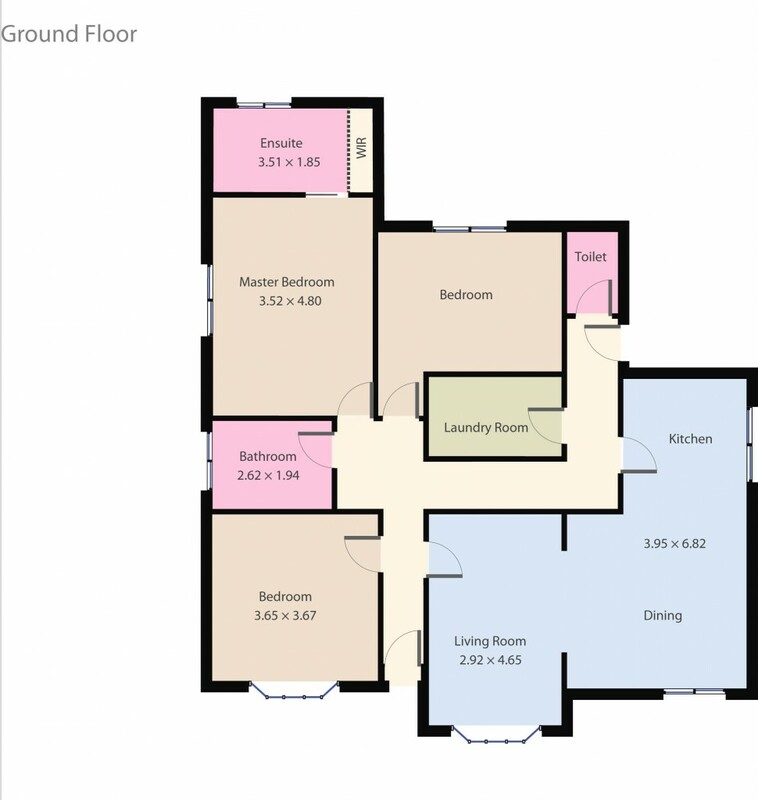 Consisting of three large Bedrooms with the master offering a beautiful ensuite, WIR, 2 generous bedrooms with BIRs and central bathroom all built to a high standard. The property boasts central heating and split system cooling to provide year-round comfort. Positioned on a generous 590 sqm (approx.) block, the driveway with rear access will lead you to the single lock up garage and the large backyard. The property sits in the heart of Wendouree, placed neatly between Ballarat Grammar, Stockland Wendouree shopping centre and the Hollioake Park Sporting Complex, which are all within minutes' walk. This property will not last long. Call today!